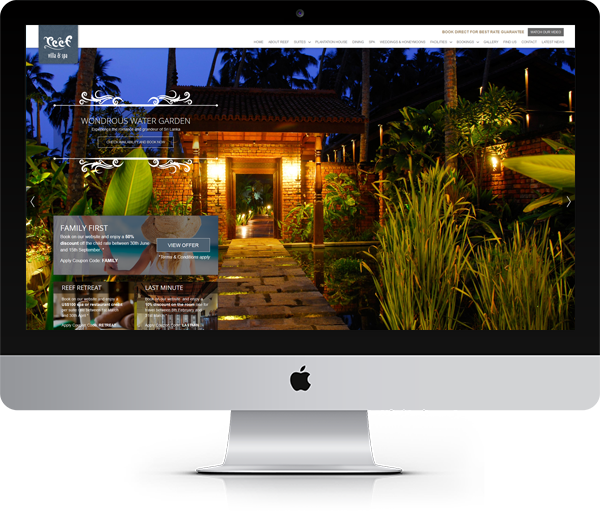 We designed and built an engaging responsive website to revamp the client’s online presence and improve the user journey. With over 2 million books sold on platforms like Amazon, Mark Dawson helps aspiring authors make a living from their writing. In 2017, we were approached by the Self Publishing Formula team, who were looking for a new website. 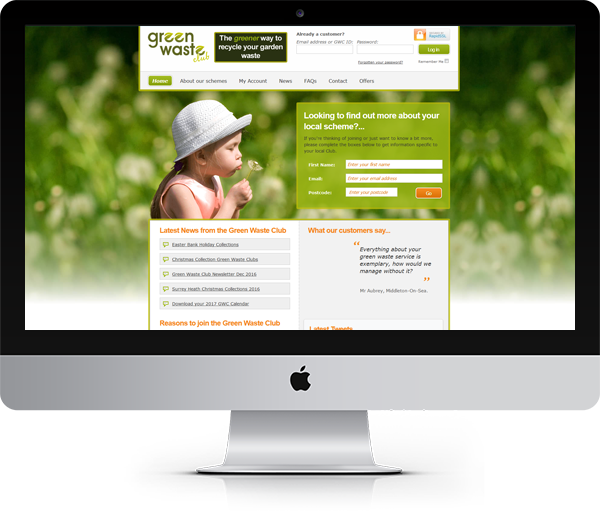 Having just rebranded their business, they were looking for a website to support the brand and revamp their online presence. It was decided that the website would remain in the WordPress CMS as the client was already familiar with this system. The new site was designed to ensure that all links to CRM systems (like Infusionsoft) and other connected platforms like Podcasts (iTunes & PowerPress) were retained and not broken by the new site launch. Our web team created an engaging design that not only makes a visual impact but is also designed to support online optimisation and SEO. 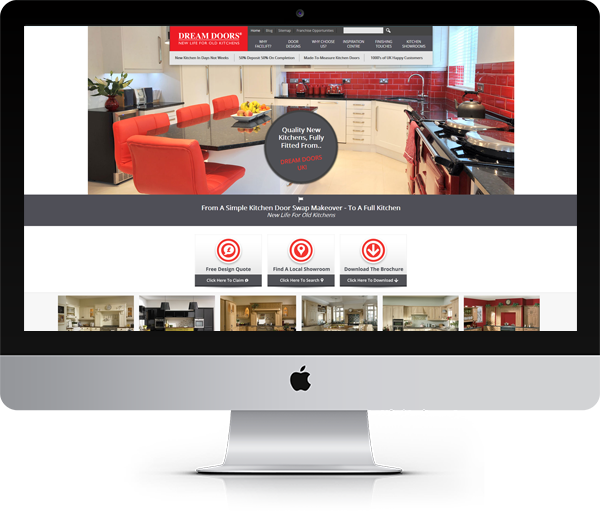 At Blue Frontier, we believe that a website’s functionality is just as important as the design, which is why we always involve our digital marketing team, to ensure the site is optimised to perform well online. 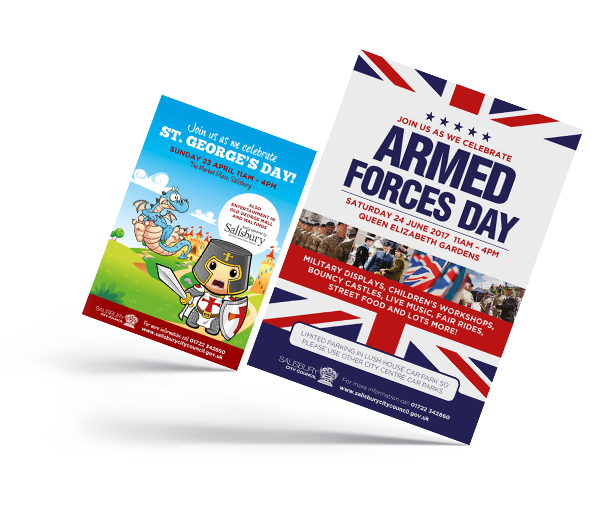 Our final design complemented the photoshoot images and brand material provided by the client. We delivered a bright bold website that personalises Mark Dawson, so people can relate and buy into the man behind the brand. 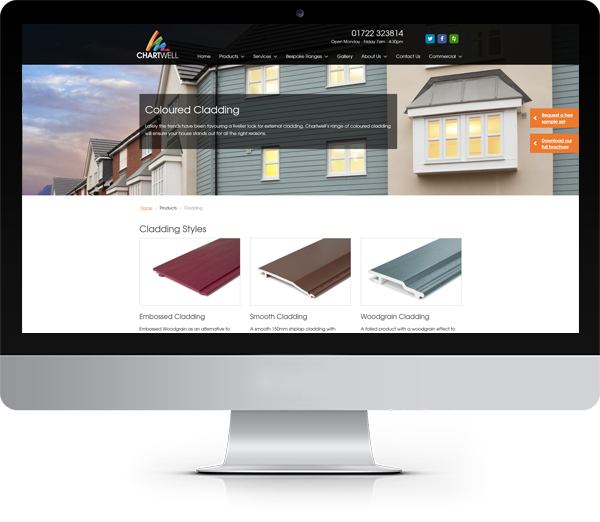 The site is responsive and was designed for both mobile and desktop users. Responsive design is essential as users spend an average of 70% of their media time on mobile devices. To ensure that we made use of existing assets and content, the relevant data was migrated from the previous website to influence the new design. 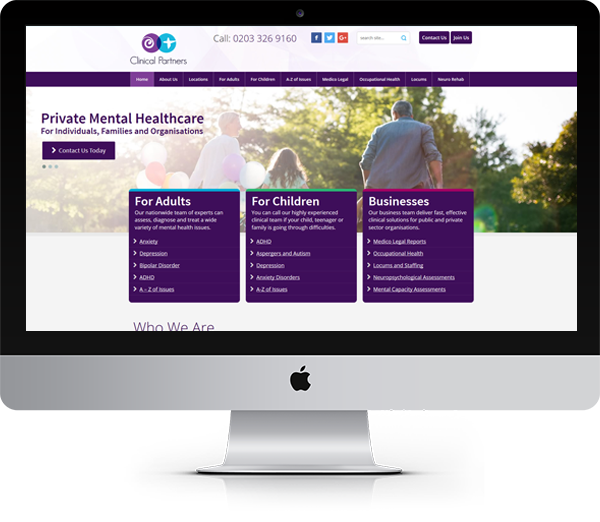 Once the client was happy with the design and final site, we carefully planned the go live date around the Autumn 2017 course launch. We used Amazon Hosting Services to meet the traffic requirements that the new course generated. 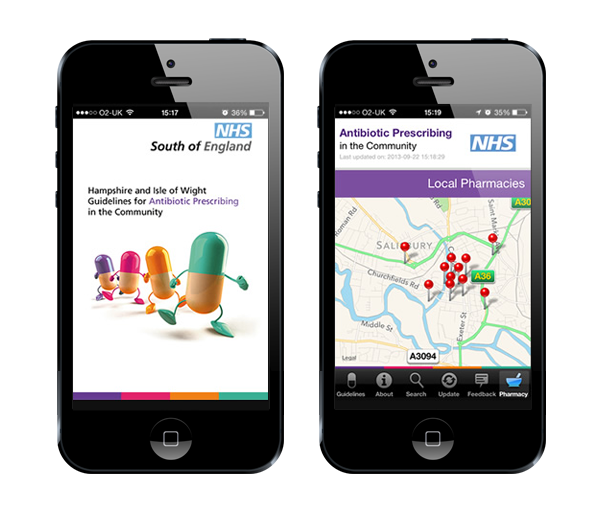 Since the website went live, it has performed well online and transformed the user’s journey, delivering a far more accessible and engaging navigation experience. 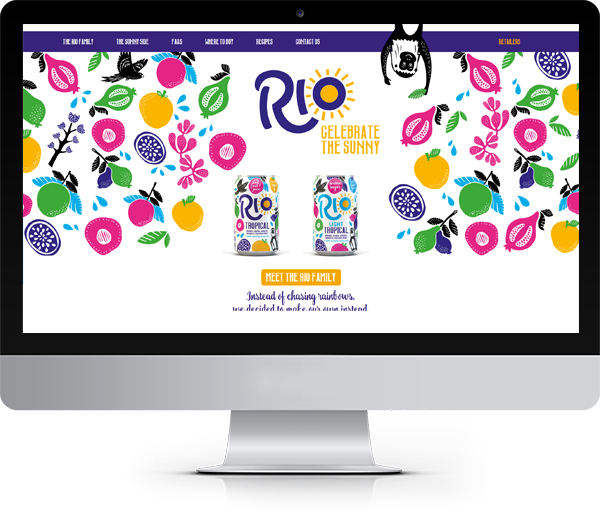 If you’re looking to take your business to the next level and optimise your online presence, why not give us a call today and find out how our design team can help. Give us a call on 01722 744574 or fill in our online contact form.